The Cleveland Metroparks Zoo has been doing a Blanding's Turtle "head start" program for a population nearby. They ONLY feed Reptomin to the turtles in this program. 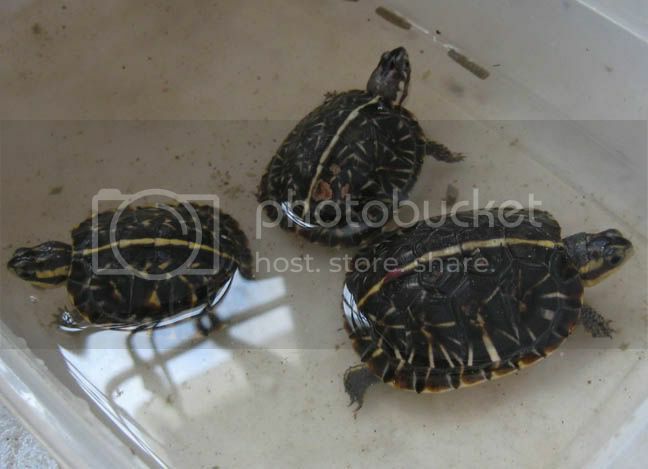 Also, if you do feed Reptomin, it's a good idea to put the turtles in a tray of water, so they can eat the food as it softens.